Welcome back, friends, for the latest installment of our photos to get you inspired for the weekend. Just a short set this week as coordinating things for our open Call for Entry took up a chunk of time. Hope you enjoy this set! When you’re done, there’s lots more to check out at the past features gallery! Use the newsletter signup on the right side of the page to get these updates mailed to you weekly! 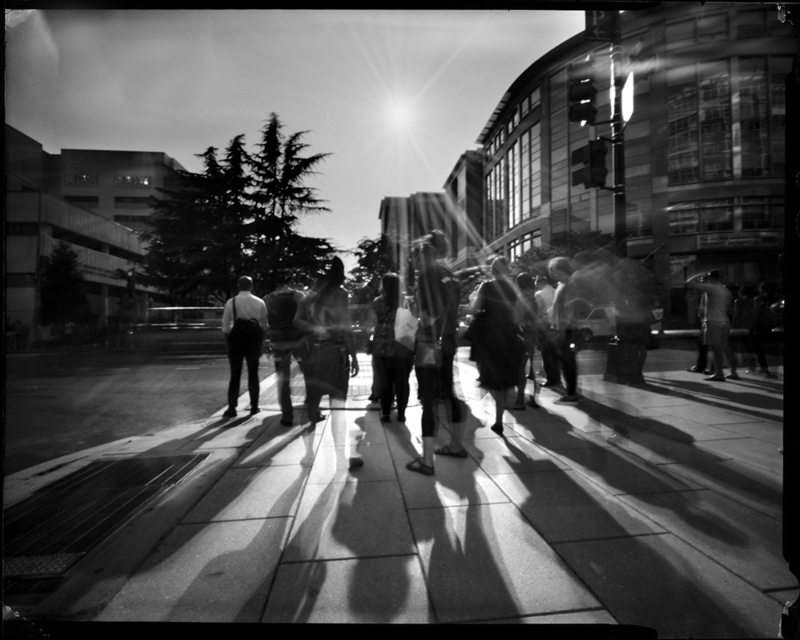 Dirk Ahrens made this photo as one of his first pinhole photos. Before this, he was working a lot with solargraphs until he picked up a Sharan Wide 35 and loaded it with Agfa APX 100. This foggy scene is from 1850 meters up in the Alps, at the passage between Kanzelwand and Fellhorn as rain fell in the valley. You can find more of Dirk’s Alps photos, solargraphs, and other work on his Flickr profile. I made this photo of Lake Erie from the shores of the small city of Avon Lake, near Cleveland, OH, at about 8PM as the sun got low in the West. It was an exceptionally calm day, and my family and I enjoyed just basking in the warmth. 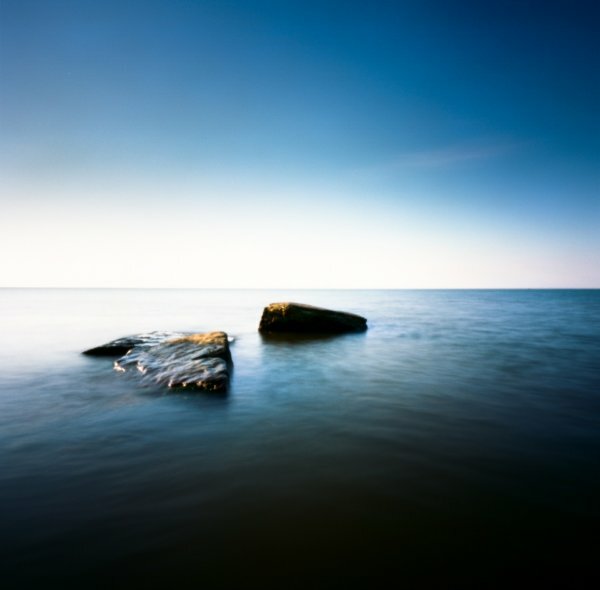 I made this photo with my Zero Image 69 and Kodak Ektar film, exposure was about 9 seconds.